Pisces can easily be dragged down by the weight of negative thinking. They can easily slip into a mood of self-pity and think that the entire world is against them. If they indulge these thoughts too long, their nervous energy can quickly be exhausted. For this reason, they should be thoroughly interested in and enthusiastic about what he/she is doing, especially the choice of work. No other sign has such extreme of temperament as Pisces. Aside from susceptibility to despondency and an inability to take it on the chin, they are just as easily stimulated to express the other extreme of the emotional gamut. They have a tendency to babble with enthusiasm and vibrate with excitement. Pisces is generously endowed with many fine inner traits, refined ideas, lofty characteristics and idealistic thoughts. Responding best to peace and harmony and cringes in the face of an impersonal, aggressive, slam-bang atmosphere. Warmth and compassion lead to their best quality.  Pisces has a tendency to build frustrations when expressing his worst quality. 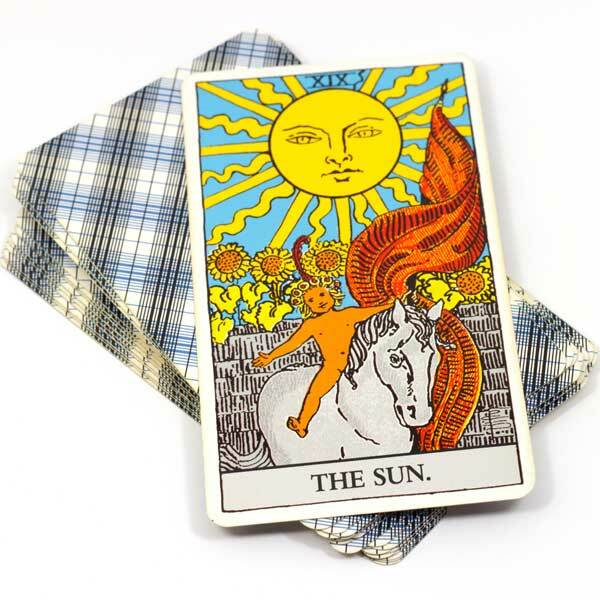 Being sensitive to discords and to thoughts of others, Pisces is inclined to magnify the importance of slight adversity or imagine problems that never come to pass. Pisces should curb his vivid imagination and face reality. 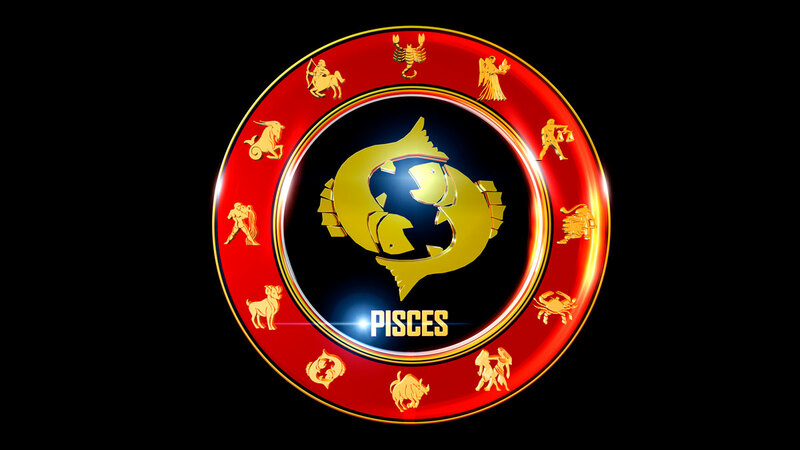 Instead of wasting energies in worrying about what other people think of them, they should use those energies in a creative channel to express Pisces’s varied talents. To work effectively, he must cultivate the faculty of finishing everything he starts. Temperament and compatibility depending on your time and place of birth. For the most accurate analysis of personality and compatibility, a natal chart is recommended.